According to a massive leak from GSM Arena, we now have the complete spec rundown for the Galaxy S10 lineup. 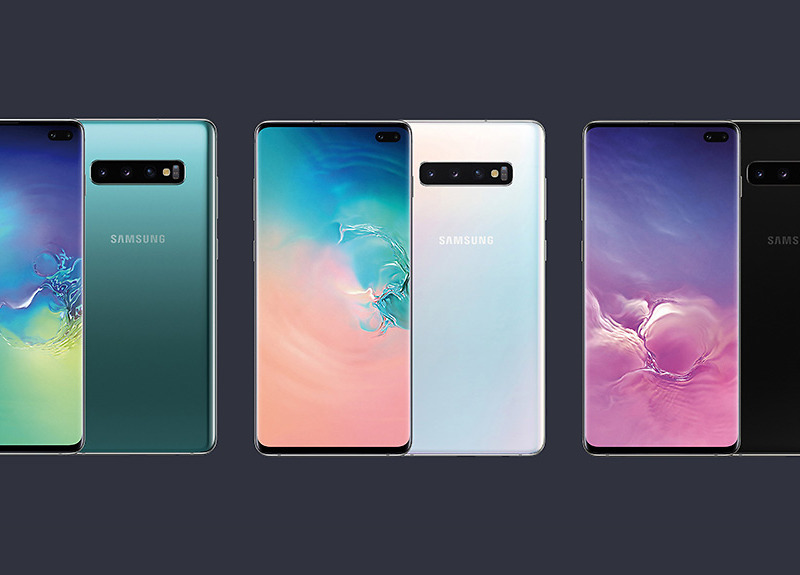 This includes specs for the Galaxy S10 itself, as well as the Galaxy S10+, and Galaxy S10e. From the spec sheet provided, even the least expensive model, the Galaxy S10e, is by no means a slouch in the spec department. Each phone appears to be well equipped with Dynamic AMOLED displays, multiple cameras, a ton of RAM, plenty of processing power, and healthy battery sizes. I’ll just let you look over the below details without wasting too much of your time. If I may draw your attention to one spec, though, is the 12GB RAM + 1TB storage option for the Galaxy S10+. Holy moly. And did someone say Luxurious Ceramic, too? Yes, please.